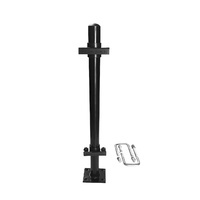 Now you can have the flexibility to setup your hot water system anywhere with the durable and light weight Smarttek Tripod Stand. With the Smarttek Quick Release Mounting Brackets this tripod will allow you to quickly and easily setup your portable Smartek Gas Hot Water Unit wherever you like. 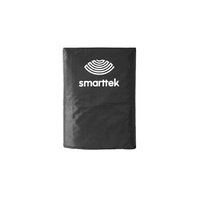 Particularly useful when there are no trees, fences or other places to support your Smarttek.